Work Routes helps unemployed people find and sustain employment. This free service enables jobseekers to improve their skills and employability. Regular 1-2-1 personal guidance is available from a friendly adviser. 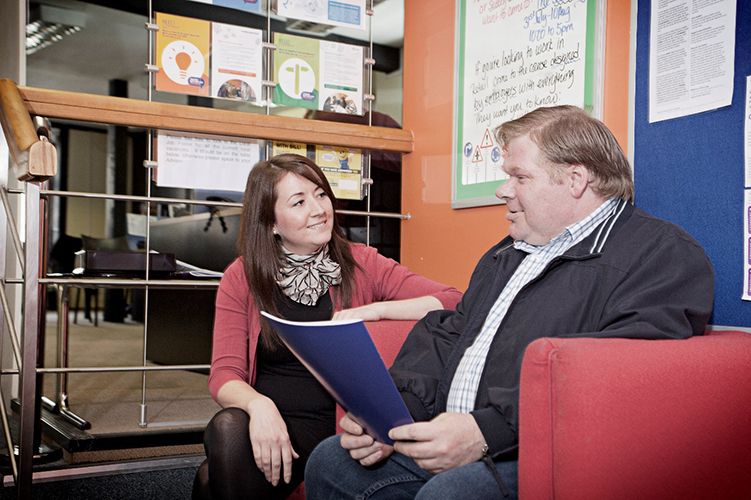 Reed In Partnership’s Work Routes provides people with the support they need to achieve their job goal. Priority groups include those that have not worked for 2 years or more, have a mental health issue, are disabled, have no qualifications, are in receipt of ESA or have an ESOL need. A personal action plan will be developed based on each participant’s individual needs and work ambitions. The programme is available from January 2017 for 3 years. 1,000 people will receive support for up to one year plus an additional 26 weeks in work support if required.